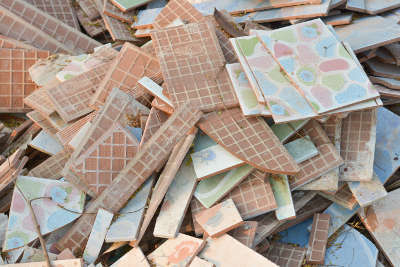 Asbestos is still commonly found in many areas of British Homes built before 1996. T&S Environmental offer a very competitively priced Asbestos Removal Service to general public. If you have any queries or questions regarding the removal and disposal of Asbestos from your property call us immediately on 01375 398768 if during office hours or alternatively send us a message through the contact form below and we can then arrange a site inspection. 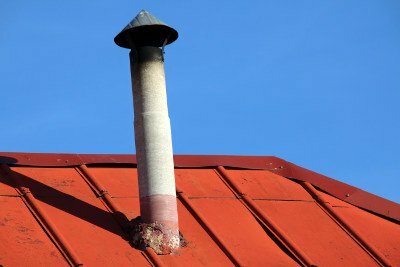 Discovering Asbestos, typically in floor or ceiling tiles, around Garages ( often Roofs ) or near your boiler of flue can be very worrying for home owners. This is why T&S Environmental will make removing and disposing of this Asbestos for you our very top priority. Why Use T&S Environmental For Your Domestic Asbestos Removal Work? Our large fleet of vehicles and highly trained professional staff will ensure that the Asbestos is removed in accordance with all Domestic Asbestos Removal legislation within a strict time limit and on budget. We are fully licensed with all the relevant Government bodies to complete these works and fully insured, so you have complete peace of mind that the Asbestos will be removed, promptly, properly and most of all, safely. Due to our size we have found are prices to be some of the most competitive for Domestic Asbestos Removal in London and the Essex / South East region and out turnaround times are second to none. 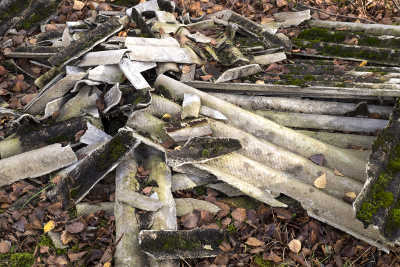 You will be supplied with a manifest which proves the Asbestos has been removed and disposed of in the correct manner, should this be needed for sale or insurance purposes. If you are unsure whether the material is Asbestos then please contact us on 01375 398768 to arrange a site inspection from one of our team. We are still a family run business and we completely understand the worry that the discovery of Asbestos in a domestic setting can cause and as such will do everything we can to have it removed promptly and efficiently on your behalf.